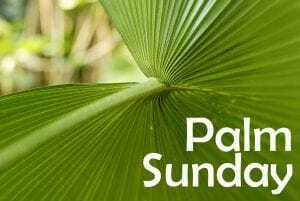 PALM SUNDAY is the day we celebrate Jesus Christ triumph entry into Jerusalem. You’re Invited to KAG chURch for a Powerful Service. God Loves You and He has a Plan And Purpose for your LIFE!